Toyota has unveiled the all new RAV4 at the 2012 Los Angeles Auto Show, prior to the launch of the car in the UK in early 2013. See the RAV4 in all its glory in the video below. In addition to the press conference, which you can watch below, a live interview with Toyota Division Group Vice President and General Manager Bill Fay will be broadcast live on Livestream from 7.30pm-8.00pm on Wednesday, Nov. 28. To find out what people are saying about the new RAV4 look out for our review post which will be coming soon. Why no petrol manual version? Unfortunately we have decided not to take the petrol manual option due to low demand. Please accept our apologies that we aren’t able to provide you with this particular spec. We hope that there are other ‘top grade’ petrol models that you may be interested in. Thannx for another world leader. Any chance I can expect a seven seater ? Thanks for your comments, it’s not long to wait now! Currently there are no plans to produce a 7 seat version. 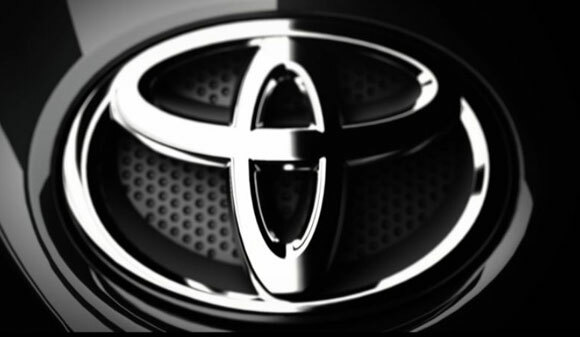 For that you’ll be looking at the new Prius+, Verso, Land Cruiser and Land Cruiser V8. Hope this helps, many thanks. I would like to buy a new Rav4 but I like driving a stick shift. The Rav4 sold in the UK is what I want. Any chance of Toyota selling this model with a manual transmission in the US? We’re pleased to hear of your interest in the new RAV4! Unfortunately, we can’t advise on RAV4 specifications taken in the US. We suggest contacting them for more information, you can do so here: http://ow.ly/gTMiA. All I want to know is whether Toyota have finally got rid of the illogical side-opening tailgate, which they retained even after the spare wheel was removed from it!I’ve always liked everything else about the car, but this one feature was enough to put me, and many people I know, off buying it. I haven’t found a view or video yet of the new RAV with the tailgate open! The new RAV4 comes with a vertical tailgate and lower loading height so has changed from the previous side opening. From the Icon grade, there is a powered tailgate which allows electronic opening and has height adjustment settings. You can find further information on specification items here: http://ow.ly/gBgTW. OOOOOhhh looks nice. The better fuel economy will be handy.